Razor HD 8x42 is very versatile and very durable binocular, ideal for applications in extreme weather conditions such as the snow and hurricane. They are recommended for bird watchers and hunters that are observing in woods, forests and agriculture fields for the game. 8 x magnification offers sufficient identification and tracking and 42 mm lens makes this Razor mostly suitable for the use during the daytime. 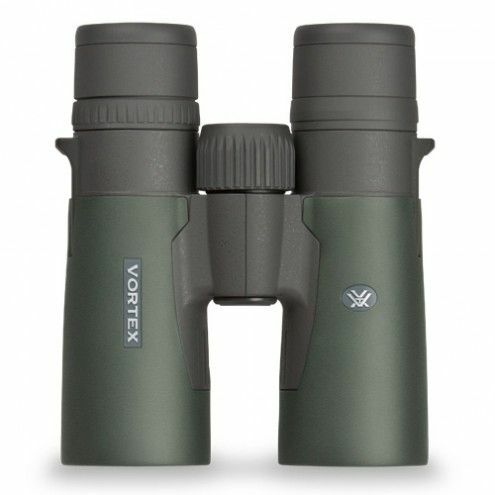 The height of these binoculars is 5.9 inches or 14.98 cm and width 5.1 inches or 12.95 cm, and the weight is 24.2 ounces or 686 g making this model enough compact when compared to its power and high-performance thus being easy when holding in hands and carrying around for longer time. 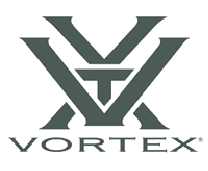 You can be amazed at features Vortex Optics furnished these Razors. When it comes to protection you will never have to worry about getting in contact with water and dust due to argon gas purged construction with O-ring vacuum seals and hard ArmoTek lens effectively fighting agains scratches and stains. Optical properties consist of XRPlus fully multi-coated lenses and prisms with APO optical system that enhance color transmission and color fidelity. 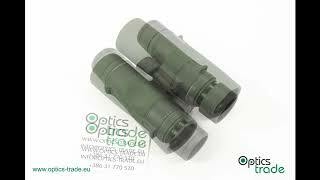 APO optical system and high density (HD) glass are also providing better resolution and protection. Razor HD binoculars are a high-end roof prism designed binoculars suitable for hunting, bird watching and other applications during the daytime and the nighttime. Compared to aluminum chassis, magnesium armor of this Razors significally decrease weight and combined with outstanding slender ergonomic design this binoculars offer a great amount of comfort in hands and around your neck. Due to innovations and advanced optic technology, these Razors can pride themselves with many different features. Optical properties are exceedingly flawless with an XRPlus premium fully multi-coated lenses that deliver the highest level of light transmission and also eliminate inner reflections for a better viewing. A high density (HD) low-dispersion glass minimizes chromatic dispersion and makes clearer images and vibrant colors. Razors will never cease to amaze with its protection features for applications during the harsh weather such as the rain, hurricane and snow. A highly prized purged argon gas construction with O-ring vacuum seals for waterproof and fog-proof protection and a hard ArmoTek lens against scratches and dust makes this Razor able to withstand wide range of environmental conditions. Other convenient features includes rainguards and tethered objective lens covers, mountable screw for a tripod, neck strap for easy carrying and padded case for storage and protection. All in all the Razors offers everything an advanced user needs for quality viewing.